The 2017 State of IT report from Spiceworks found that these apps climbed from 14 percent of IT budget allocations in 2016 to 17 percent in 2017, and that they are now a priority for 38 percent of IT decision-makers. These applications increase the volume of traffic that passes through the internet, straining traditional WAN architectures built predominantly upon MPLS circuits. As branch office users connect to a variety of such applications for everything from VoIP and VDI to Salesforce and Microsoft Office 365, the corporate WANs they rely on may incorporate additional hardware and virtual appliances. These devices help with routing, orchestration, analytics reporting and overall network security, but they also increase solution cost and complexity. The IT sector has an insufficient supply of personnel to meet current demand; Singapore had a shortfall of 15,000 such workers in 2016, according to a university study. Branch offices are often hit hard by these shortages, since they end up with only bare-bones staff to implement complex requirements and respond to problems. Company travel costs may rise as technicians visit sites to address technical issues such as poor reliability and outages. Can any solution control the costs that stem from these trends? 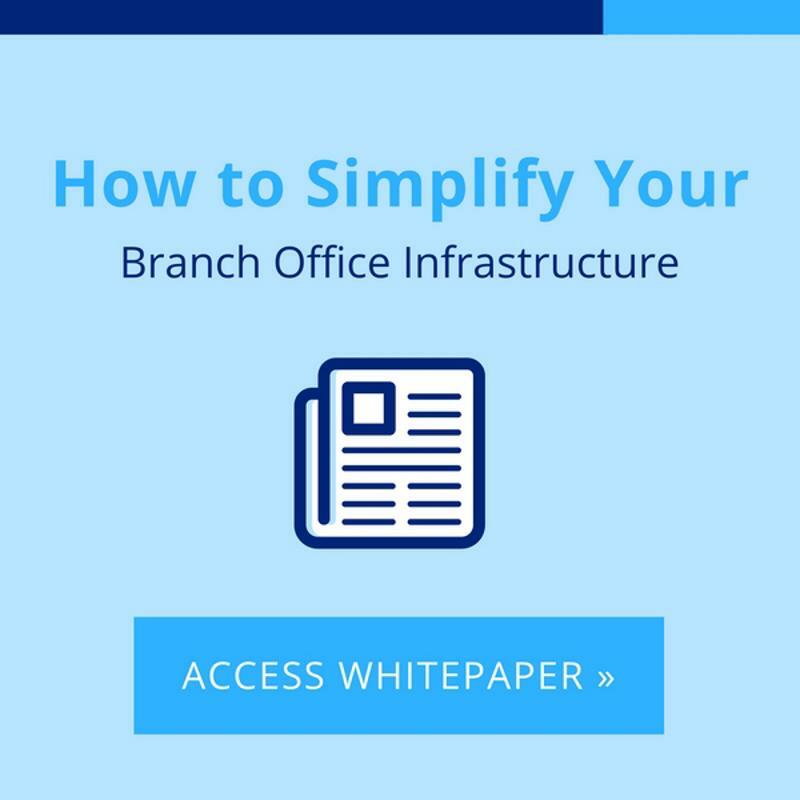 Yes: Branch simplification via software defined WAN can deliver reliable connectivity over multiple connection types, increasing reliability while curbing the Total Cost of Ownership (TCO) typically associated with branch office buildout. 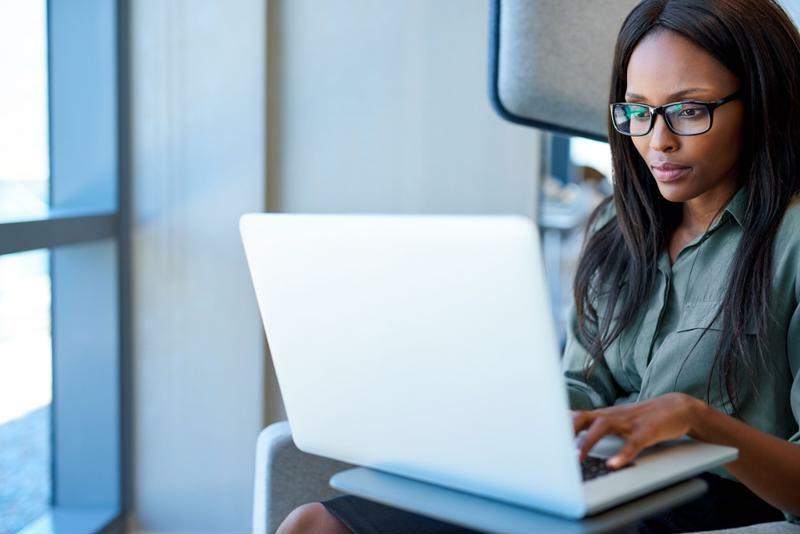 Remote office workers need a reliable WAN to support a wide variety of apps, including cloud-based utilities such as Office 365. A failsafe SD-WAN deployment vastly improves the quality of experience for the application users in branch offices. The combination of link aggregation – for broadband, MPLS, LTE – and the consolidation of network and security functions into a centrally administered hardware or virtual appliance effectively closes a TCO gap, thereby giving your organization a highly reliable WAN that is also cost-effective. By combining multiple connections at branch offices, a failsafe SD-WAN solution provides flexibility in finding the best possible path for each application. Since in many cases this path will be over broadband (based on constant analysis of metrics, such as jitter and latency), expenditures on costlier options such as MPLS and leased lines can be reduced, while overprovisioning can be minimized. And because the WAN-path selection may be optimized at the beginning of the route, conditions may change, so in the case of Talari, we provide both bandwidth reservation and packet duplication to ensure optimal reliability. Branch offices benefit from appliance failsafe SD-WAN solution that is straightforward to deploy and manage, with critical functions for application optimization. Fortunately, a Talari solution can be set up in production, with all these capabilities, in just a few steps. Since its administration and reporting are centrally controlled, there is also less need for on-site manual oversight, as well as a reduced risk of the downtime and delays that might otherwise occur at remote sites. Talari will help you optimize your IT spend on branch offices. Click below to read more about branch simplification with Talari, and be sure to contact us directly for more information or to request a customized demo today. Is it time to upgrade your company's remote offices with a software-defined WAN? Is It Time To Open A New Remote Branch Office?